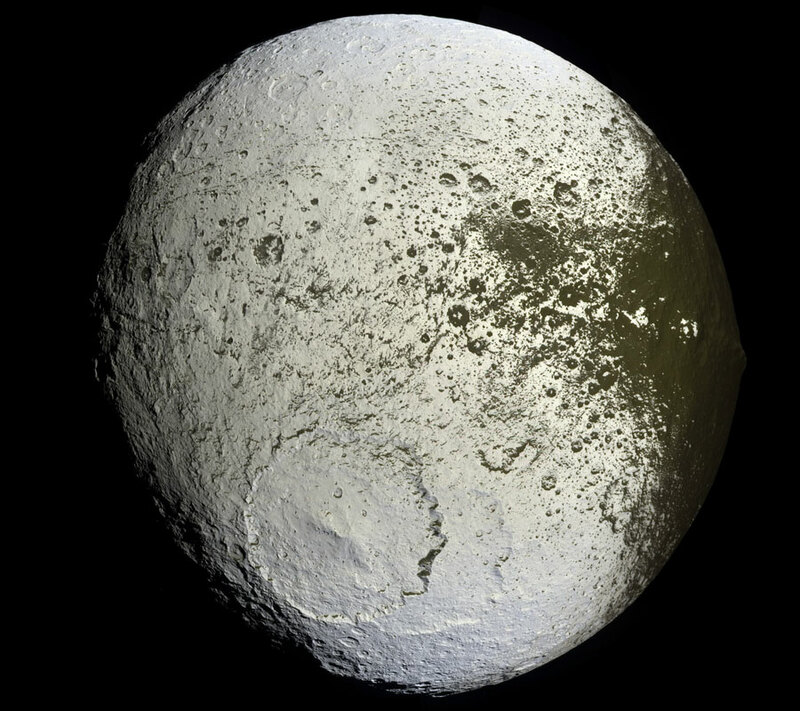 Saturn’s Iapetus, the ‘Painted Moon.’ Photo by the Cassini Imaging team. 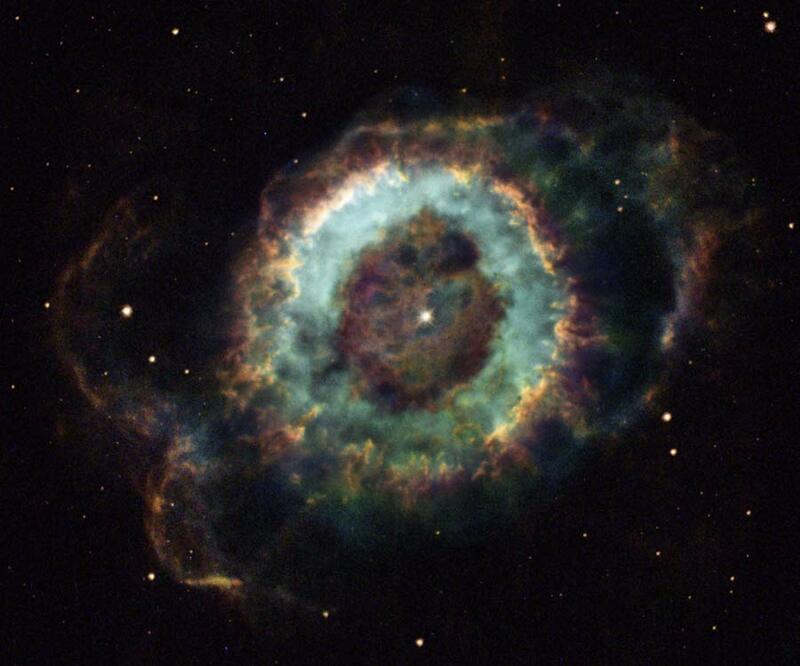 NGC 6369: The Little Ghost Nebula. Photo by Hubble Heritage. A two-fer of images from the incomparable Astronomy Picture of the Day.